Transform Your Mind, Body, Heart & Soul with the Enneagram! What if you had a roadmap — a soul map — for understanding who you are and finding compassion and understanding for those around you? A time-tested system that integrates your whole being and can be applied to every area of your life? Will you discover this new map in a spiritual practice? In a personality typing system? This map is the Enneagram — a powerful personality typing system used by individuals, therapists, spiritual teachers, and professionals across the globe. The 9-point Enneagram symbol represents nine unique types, or energies, each with specific traits, behavioral patterns, and tendencies — and each with unique gifts. Rooted in multiple wisdom traditions, the Enneagram has inspired transformation of the body, mind, heart, and soul for hundreds of years. It’s both a gateway to your inner wisdom and a source of illumination for those “stubborn patterns” that undermine your ability to access wholeness, true intimacy, and fulfillment of your life’s purpose. Working with the Enneagram sheds light on the fears, desires, and motivations that fuel your world view and behavioral patterns — often unconsciously. It also helps you understand specific dynamics within your relationships, opening you up to compassion and empathy, for yourself and others. With The Enneagram Global Summit series, you’ll discover the insights and practices you need to break free from unhealthy patterns, reconnect with your true Self, and realize your highest potential. Gain access to the world’s top Enneagram teachers and begin to apply this profound tool to dramatically improve your relationships and empower yourself to make your unique contributions to the world. It’s a comprehensive system representing nine distinct strategies for relating to yourself, others, and the world — a time-tested holistic approach to emotional, mental, and spiritual development. The Enneagram complements many other methodologies — whether you’re using it as a therapeutic professional, healing practitioner or coach, or applying the wisdom harvested from the Enneagram for greater self-awareness. When we understand it, the Enneagram reveals the inherent strengths and gifts that each type can bring to the world. And it not only shows us nine ways we forget who we really are — it also illuminates nine pathways back to our essential nature. The Enneagram helps us see new ways to combine our diverse talents and particular forms of genius, and to see possibilities for partnership and a greater sense of unity. Never has the wisdom of the Enneagram been so needed to promote personal and planetary wellbeing and create a compassionate world that truly works for all. Not only has the Enneagram stood the test of time... it’s an expanding field of innovation and creativity, constantly inspiring new processes and practices for consciousness in spirituality, business, education, health care, relationships, psychology, coaching, parenting, sexuality, healing our bodies, and more. Sign up for The Enneagram Global Summit series, where you’ll have access to today’s leading Enneagram teachers — sharing the latest insights and applications to take your Enneagram knowledge deeper and integrate it into your own personal growth journey. When newcomers to the Enneagram first identify their basic type, they often describe the experience as a spiritual awakening, or akin to discovering a blueprint of their souls. Over time, you come to know and understand the particular habits, fixations, and gifts of all nine types, inspiring deep compassion for yourself, loved ones, friends, and coworkers. And as you begin to recognize your gifts, you develop a vision for your highest potential... creating a more fulfilling life and making YOUR most important contribution to the world. If you’re new to this powerful system, the 2018 Enneagram Global Summit will guide you to the best tests and practices for determining your individual type — including ways to differentiate between look-alike types. You’ll start working with the core patterns of your type and begin to connect with the parts of yourself that respond to life spontaneously and creatively. 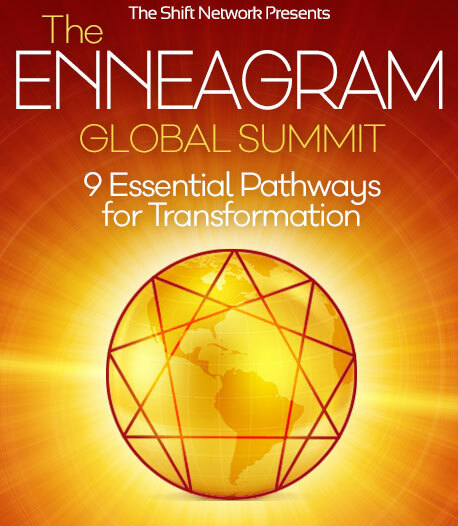 The first day of the Summit is specifically designed for people new to the Enneagram to be introduced to key concepts, language, and dynamics of the system. Those well versed in the Enneagram will learn a lot that day too! If you’re already well-versed in the Enneagram there are many insights here for you, too, and opportunities to take your work with the Enneagram deeper. No matter what your experience level, you’ll come away from the 2018 Enneagram Global Summit with the best insights and practical applications to further your personal and professional growth and improve your relationships. If you want a greater connection with your unique gifts, as well as more self-acceptance, self-love, and compassion for others, this free online gathering is for you. 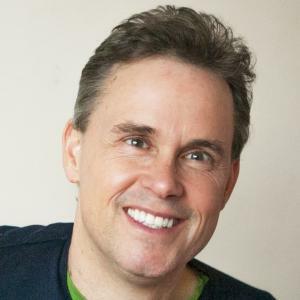 Claudio Naranjo illuminates the fixations of the various Enneagram types and offers ways to break out of those addictive behaviors so you can be free to be express your authentic Self. 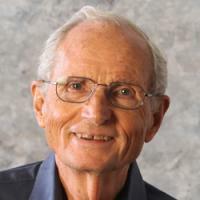 Russ Hudson highlights the relationship between practice and intention, and receptivity and letting go (The Law of Three) — showing how these seemingly contradictory parts of us can come into balance and take us to the next stage of development. 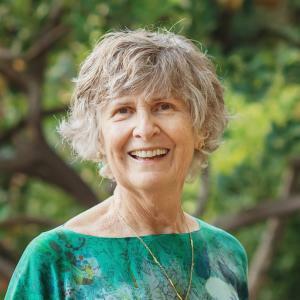 Helen Palmer discusses the critical, empowering evolution of the Enneagram field — which is now ready for collaboration on a unified vision and effort — and steps for manifesting this vision. 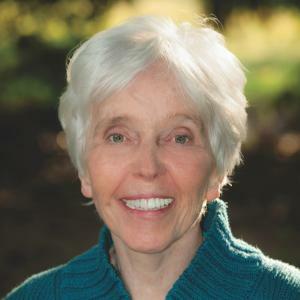 Cheryl Richardson sheds light on ways to use the Enneagram for making challenging transitions in your life, especially those around success, loss, and aging. 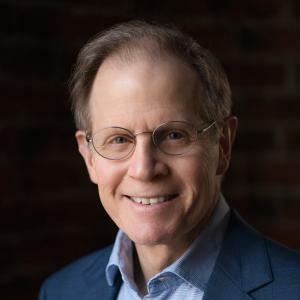 Dr. Dan Siegel shares how brain science and mindset understanding around our inner work with the Enneagram can help open up infinite possibilities for the human species. Katie Hendricks explores how, beyond the gifts and limitations of your Enneagram type, your essence — the core of your being — will always shine through. 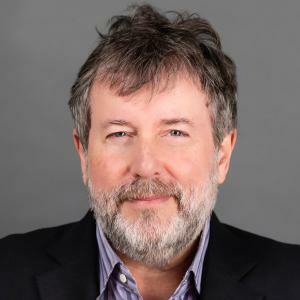 Robert Holden describes nine spiritual practices on self-love that correspond to each of the nine points of the Enneagram. 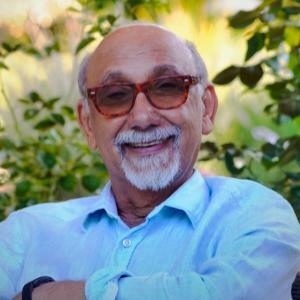 A.H. Almaas (Hameed Ali) articulates qualities of nondual consciousness, and how it can be lived and expressed in a human life. 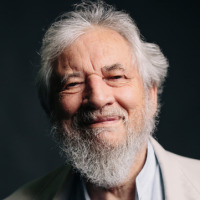 And host Jessica Dibb offers a special message honoring David Daniels, who passed away a year ago — sharing about his final book (currently in its completion stages) and how his work still impacts the Enneagram field. There are several major wisdom schools in the Enneagram field — each with unique insights, applications, and contributions, yet united in their desire to bring greater consciousness and compassion to the world through this amazing tool. In this unique series, we bring together the TOP experts and Enneagram schools, and create a united online presence that can be accessed by people all over the globe. These enlightened teachers share the latest research, cutting-edge theories, and practical applications of this life-changing system. Presentations were insightful, informative, and compelling. There‘s something for everyone here and a sense of compassion and enthusiasm was so evident throughout the summit! 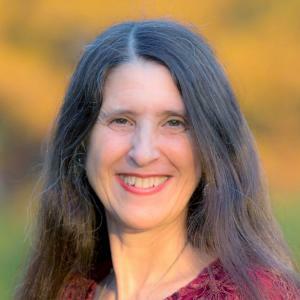 — B. Schipper, Saugatuck, MI, U.S.A.
I’m in awe of the quality of the Enneagram Summit itself — the caliber of presenters, the diversity of topics, and, in particular, Jessica Dibb herself. This summit has given me a feast of plenty to contemplate and explore. The Enneagram Summit helped open my mind to the transformative power of this tool. There is perhaps no better system for self-understanding, and no better assembly of its experts than this Summit. — Paul Grant, Kansas, U.S.A. This was a wonderful opportunity! I learned new things about myself and how I react toward life itself. These new tools will help me understand people and interact with them in a better way. The quality and caliber of guests and subject were outstanding. This was my first encounter with The Shift Network, and I’m impressed and inspired in many ways — by the depth and breadth of content, the quality and maturity of speakers, the solid and smooth organization around the event, and the transforming power of the event itself. The 2017 Enneagram Summit was the best of the best. What a gift to the world in these troubling times. There’s a brilliant light shining in the dark, a real beacon of hope. I am profoundly grateful. LOVE, love, LOVE it all!!!! Many thanks and blessings to you all who share this wisdom with the world. 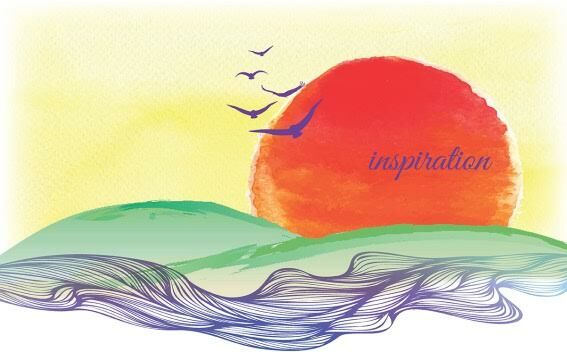 — Krista Audax, Cincinnati, OH, U.S.A.
PLUS you’re in good hands with summit host Jessica Dibb, founder, spiritual director, and principal teacher at the Inspiration Consciousness School and Community. Jessica is dedicated to promoting personal, relational, and planetary wellness. Sign up to follow your path of growth to the next level and to deepen into a more authentic, creative relationship with yourself, others, and the world.